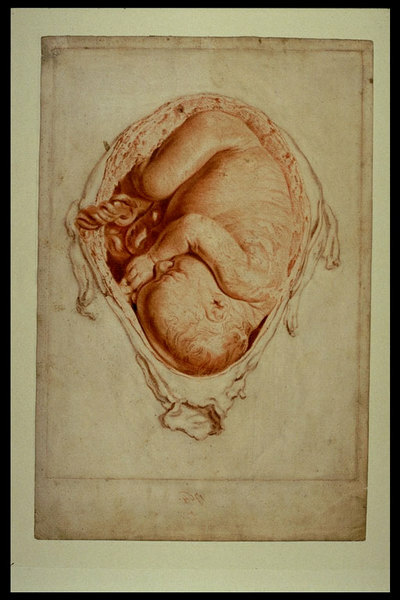 1764 Illustration of a Fetus at Nine Months. 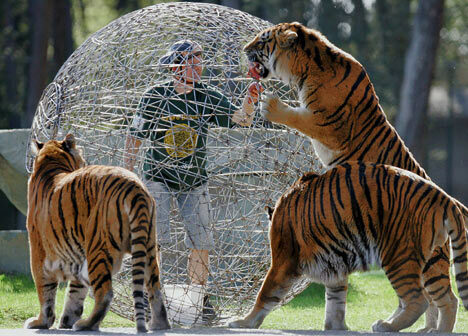 Using Tigers as Props for Art and Charity. The World's Largest Homemade Cheeseburger. 6 People on a Motorcycle. Gabriel Harvey (1550-1631) on the Cause of Earthquakes.